Former world number one Tiger Woods has confirmed his entry for the 147th Open Championship. Woods has won the Claret Jug three times but has not contested the game's oldest major since 2015 due to injury. However, the 14-time major winner has made a successful return to action this season and is set to compete at Carnoustie from July 19-22. Woods finished in a tie for seventh at the Scottish venue in 1999 and joint 12th in 2007, when he was seeking a third successive Open title. The 42-year-old underwent spinal fusion surgery in April last year and was arrested on suspicion of driving under the influence the following month when he was found asleep at the wheel of his car. Woods, who had five prescription drugs in his system, later pleaded guilty to reckless driving and will spend a year on probation and undergo a diversion programme. Woods only returned to competitive golf in November, but was among the favourites for the Masters last month after finishing 12th, second and fifth in his previous three PGA Tour events. 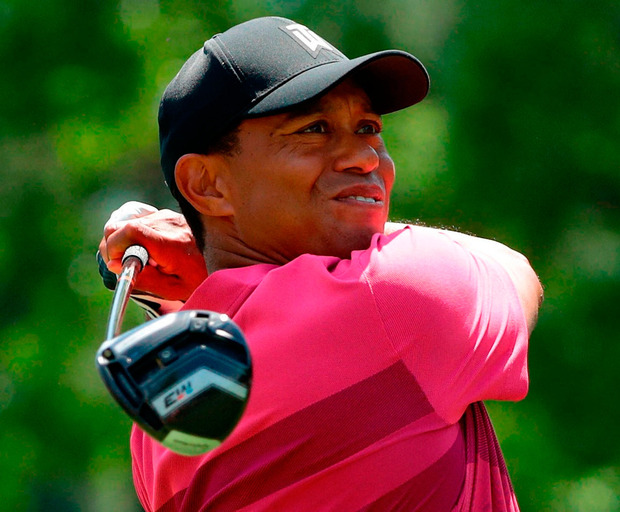 In the end Woods could only finish in a tie for 32nd at Augusta National and he narrowly made the cut before finishing 55th in last week's Wells Fargo Championship at Quail Hollow. The world number 92 is part of a strong field for this week's Players Championship and will partner Phil Mickelson and Rickie Fowler in the first two rounds at Sawgrass.